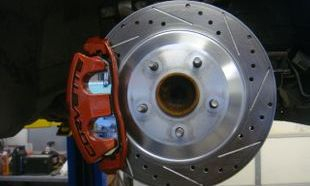 Brakes are one of the most important and trusted components of your car. Brakes need to be checked regularly and only be replaced with trusted parts and brands. Misch's Mechanical have all your braking needs covered at reasonable pricing. Brake machining is also and option if your components aren't too worn.